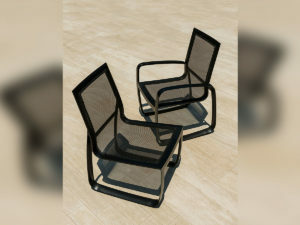 It’s almost summertime and outdoor living is easy with new outdoor options, ranging from furniture to flooring. 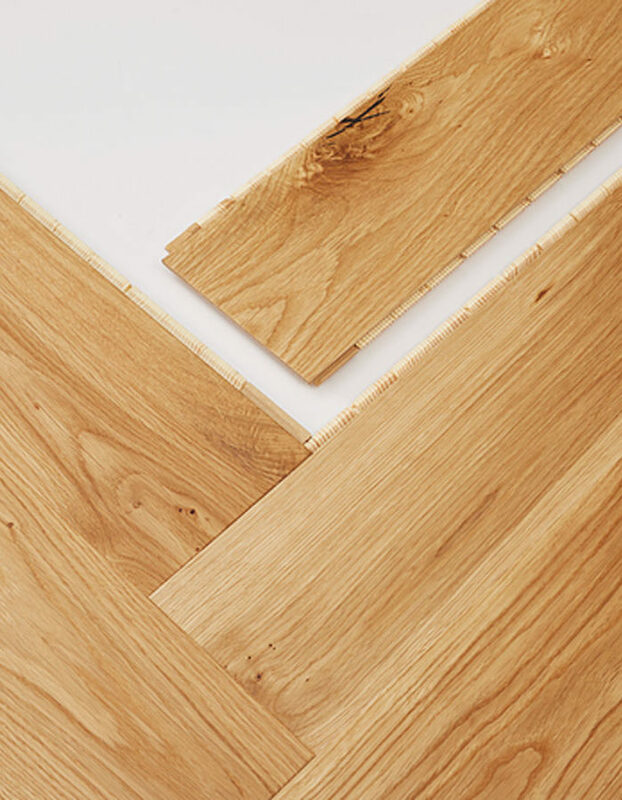 Teak has a big concentration of oils and minerals, causing the wood to be waxy and flexible, making a wood that is water-resistant and insect-resistant; the wood also has a strong, straight grain to resist bending, according to Westminster Teak. This makes it one of the hardest, strongest and most durable of all timbers, highly resistant to any rotting and almost impervious to the effects of hot sun, rain, frost or snow. These characteristics combine to make it the ideal timber for all outdoor applications. Teak is extremely dense-grained and highly resistant to decay, warping, shrinkage and swelling. 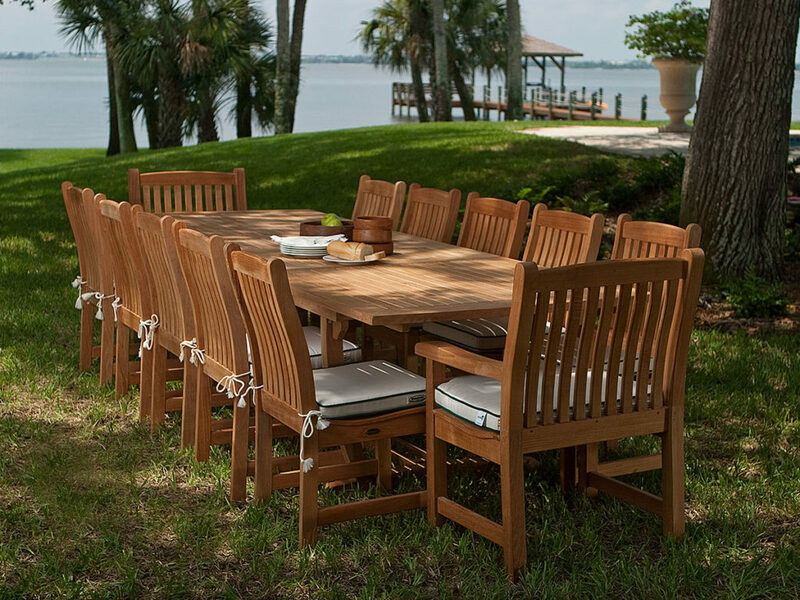 These characteristics make teak furniture extremely durable. 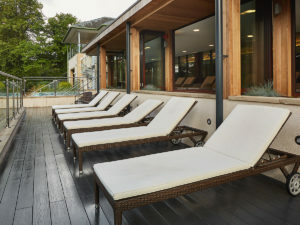 Global engineered-wood supplier Havwoods International has introduced its first decking product range. Made entirely from recycled wood and plastics, the FSC-certified Trekker collection offers a range of composite decking and cladding boards suitable for both external and internal use. 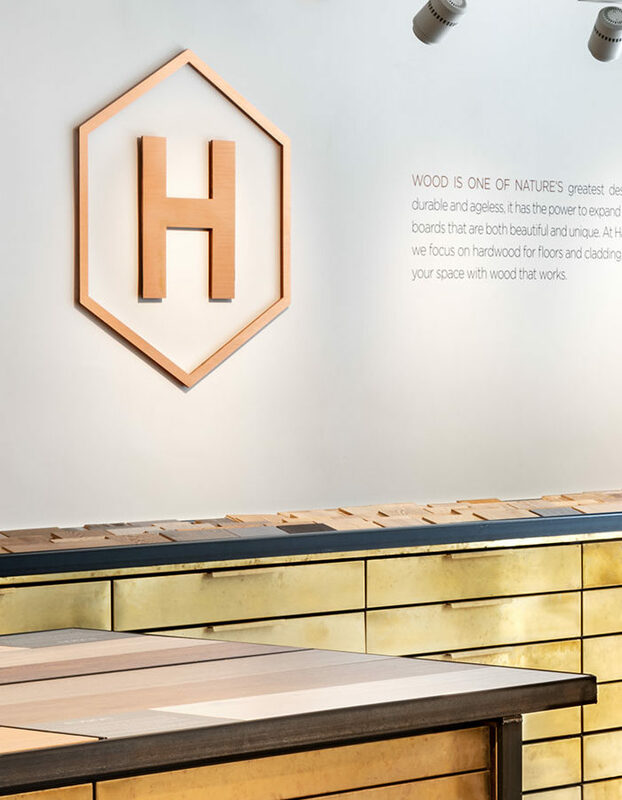 The collection consists of three diverse color grades—including chocolate, oak and vulcan—and textured designs, such as wood grain, fluted and fascia. From Brown Jordan designer Kevin Diedrick, the Ciclo Sling Collection incorporates a clean, contemporary and parametric design. Named for its signature circular silhouette, these dining and seating pieces are organic and sleek in composition, but were designed with comfort in mind. “Good design is equal parts aesthetics and function, but not one without the other,” said Diedrick.